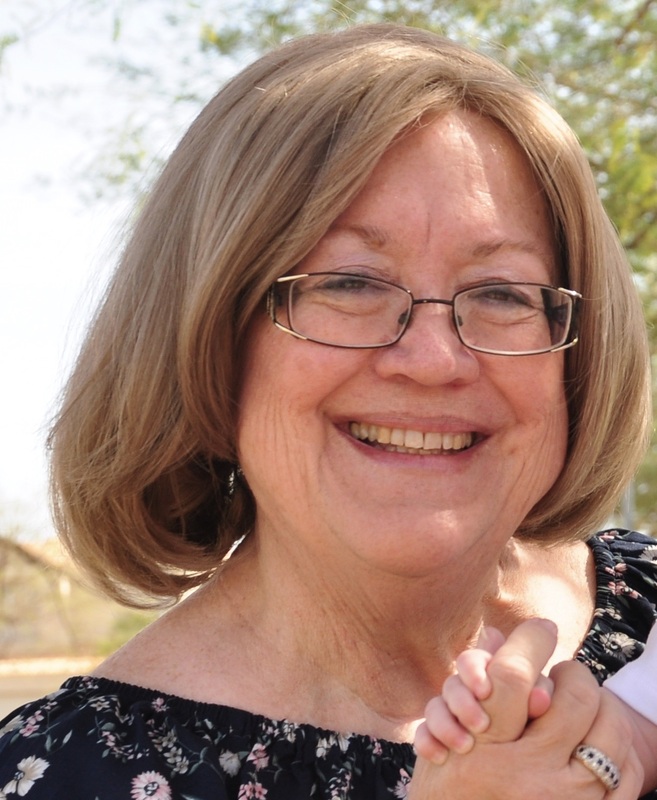 It is with great sorrow that we announce the passing of Marie Gay Olson Burnett, a daughter, sister, wife, mother, Nana and friend to all who knew her. She passed away peacefully on July 11, 2018. Marie was born to George and Marilyn Olson in Puerto Rico on Sept 17, 1953. The oldest of seven children, she grew up in Mesa Arizona. She married the love of her life, Loren Gene Burnett Sr., on November 16, 1973. They enjoyed 44 happy years of marriage and raised 5 practically perfect children. She will be lovingly remembered by Gene and their children Loren, Travis (Dana), Gayla, Ryan (Angela), and Kimberly (David). Marie will also be fondly remembered by her mother and siblings along with her 15 grandchildren, TJ, Natalie, Elaina, Tyler, Lydia, Zander, Trustin, Faith, Austin, Lyla, Eliza, Brandon, Hailey, Kayden and Adalynn. She was preceded in death by her father, George Olson and grandson, Tucker Burnett. Marie was a beautiful daughter of God who knew no stranger. She deeply loved her husband. She was his greatest fan and support throughout their marriage. She traveled far and wide to attend plays, sporting events, talks or anything that was important to her children and her grandchildren and other family members. She was a faithful member of the Church of Jesus Christ of Latter-day Saints and found great joy in serving in her various callings. Though her health began to decline, she continued to give of her time, talents, and love unceasingly. She tried to follow the Savior in all that she did. She will be greatly missed and yet her great and wonderful example will never be forgotten. We hope that we can carry on her legacy. Love you, Marie, with all of our hearts. God be with you until we meet again. We send our deepest condolences to the family and friends of Marie Olson Burnett. She was a beautiful person whose kindness to others and love of family was evident in all she did. Our thoughts and prayers are with her family. So sad to learn that Marie passed away. I have fond memories from our family visits. Sending hugs from Alaska to her family and mom.